If you are looking to renovate your home, or at least part of your home, it is fair to say that you might be at a loss with where to start. That is understandable because renovations can be huge and that can stress many people out. But the following list made by MTB Carpentry and Construction may help you out in terms of what needs to be done before undertaking a home renovation. The first thing you need to do is to set a budget for your project. You need to actually spend time and effort into doing this because this is vital to your plan. It is a good idea to figure out exactly how much you want to spend and what you wanna spend it on. Do your research and go for the products that will be cheaper to maintain in the long run. Often times this will mean switching to environment friendly or “green” products. Not only will you save money on the purchase and the bills, you will be doing a planet a favour at the same time as well. Be creative with what you can do with spaces in your home that are unused and empty. If you’re smart about this, you might be able to fashion out that man cave, home gym or dressing room you’ve always wanted. If you are smart about your product purchase, your renovation might be a lot cheaper than you expect. Spend some time researching products and try to buy them as close to cost price as possible. Research retail, online and other sources before making a purchase. It is important to pick the right people for your renovation. You don’t want to spend all that money and effort in planning and getting great products or parts for your renovation and then have it ruined by unskilled tradies. Look around and find the best team you can for your renovation. 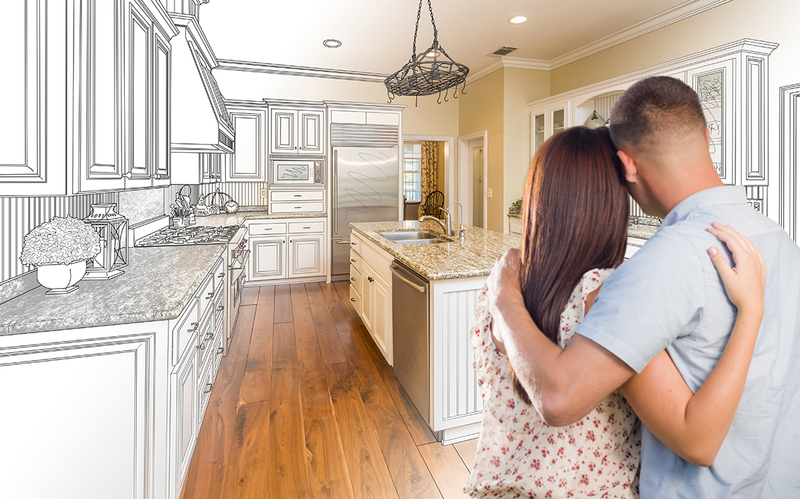 After you have done all that, it is time to get started on your home renovation. Who better to trust than the most experienced home renovation team on the Gold Coast? So, pick up your phone and call MTB Carpentry and Construction. We’ll be more than happy to help you out.